Research into artificial intelligence is going gangbusters, and the frenetic pace won't let up for about five years -- after which the industry will concentrate around a handful of core technologies and leaders, the head of Intel's new AI division predicts. Intel is keen to be among them. 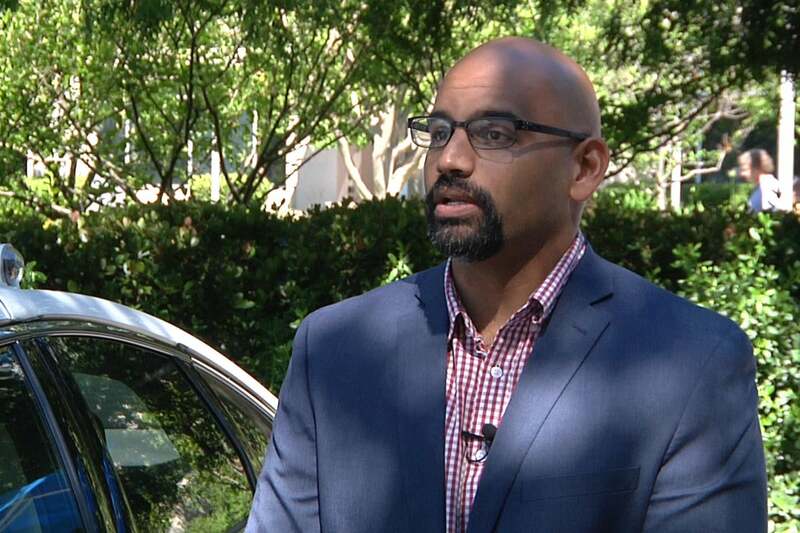 In March, it formed an Artificial Intelligence Products Group headed by Naveen Rao. He previously was CEO of Nervana Systems, a deep-learning startup Intel acquired in 2016. Rao sees the industry moving at breakneck speed. "It's incredible," he said. "You go three weeks without reading a paper and you're behind. It's just amazing." It wasn't so long ago that artificial intelligence research was solely the domain of university research labs, but tech companies have stormed into the space in the last couple of years and sent technical hurdles tumbling. "We've hit upon a set of fundamental principles, and now we can really get to that point where we can innovate and iterate quickly on them and build really new cool things," he said. Rao likened it to the development of concrete. It took a while for humans to invent and perfect concrete, but once that happened, all sorts of things suddenly became possible. "That's why I think the next five or six years are going to be really, really fast moving. It will stabilize at that point after we figure out what the stack looks like and who the players are in the stack," he said. Intel's new AI group represents its biggest step yet toward being one of those leaders. The group brings together all of the company's hardware and software research tied to machine learning, algorithms and deep learning. While Intel is best known as a chip maker, its AI research also includes software packages that help developers add AI capabilities to Intel-based hardware. By doing some of the software work, Intel aims to make it easier for its customers to build AI-based systems. That, in turn, will help it sell hardware. The company does something similar in other areas of its business. One of the areas it's already focused on is self-driving cars. The vehicles use artificial intelligence to make split-second decisions about how to navigate roads and are a good example of a research area that's seen rapid progress. 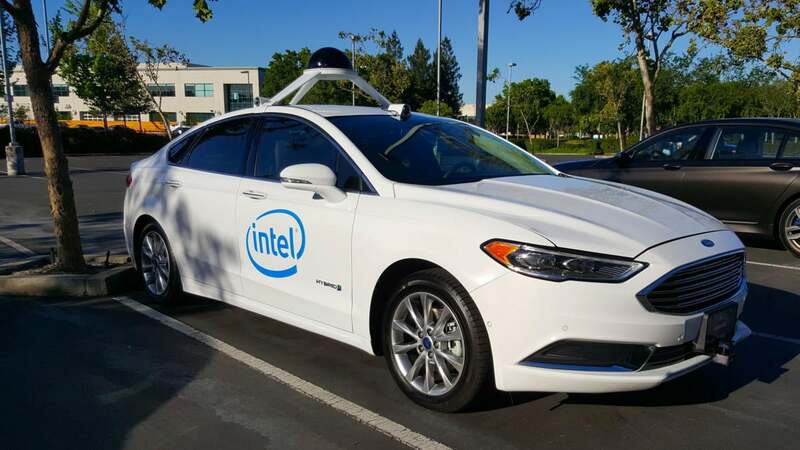 A car used by Intel to test the company's autonomous driving technology as seen on May 3, 2017 in San Jose, California. A lot of Intel's competition comes from the big tech companies of Silicon Valley. The U.S. is one of the biggest players in AI, thanks to companies like Google and Facebook, and Rao also credits Canada and the U.K. as pioneers. But China is beginning to make its presence felt. "I was in China a few months ago. It's really taking off," he said. "The folks there are very hungry to build these kinds of things, and the skill sets are building up really quick, so I think in the next couple of years you'll start seeing China be a major player."